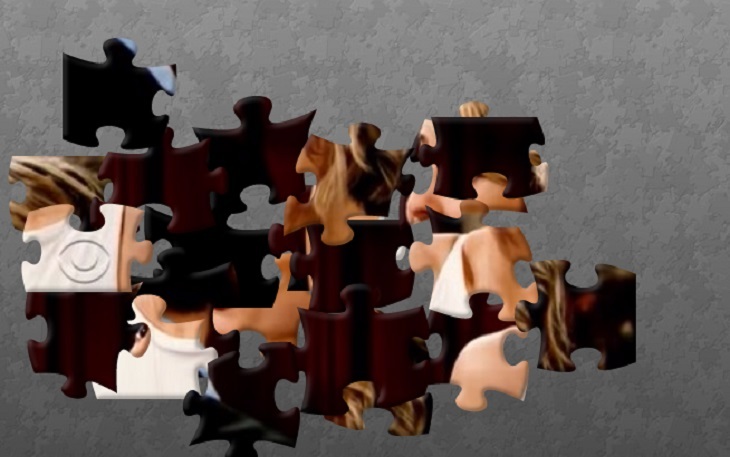 ‘The Bold And The Beautiful’ Puzzle Challenge: Is This B&B Lady Ever Returning? The Bold and the Beautiful spoilers tease that there are a ton of new faces in town, the Spectra’s have arrived! But, there’s one B&B fan favorite that we all miss, and everyone is wondering where she is and if she will be returning any time soon. Take our The bold and the Beautiful puzzle challenge to identify the mystery woman, and don’t forget to share your time in the comments below so we can see who put it together the fastest! ‘The Walking Dead’ Puzzle Challenge: This New Addition To ‘TWD’ Cast Is Set To Stir Up Big Storylines!